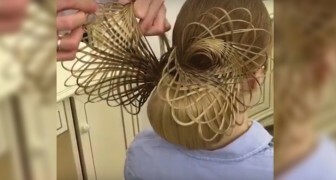 Although she has short hair, this woman is able to create a crazy and unique hairstyle ! 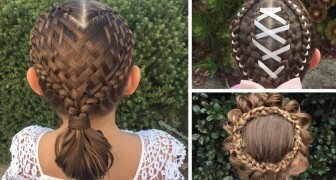 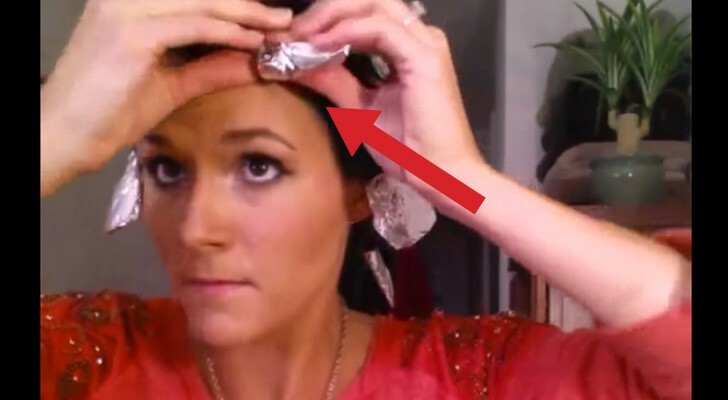 This woman hasn't got long hair, but it doesn't stop her from having an awesome hairstyle. 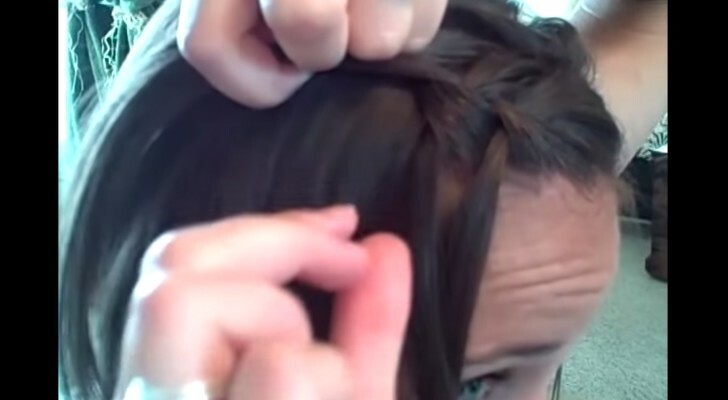 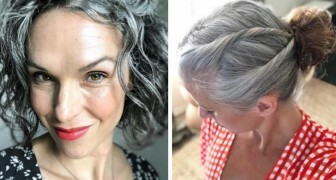 All she needs is some patience (and of course exercise) to create the so-called waterfall braid, excellent for everyday as well as for a special occasion.